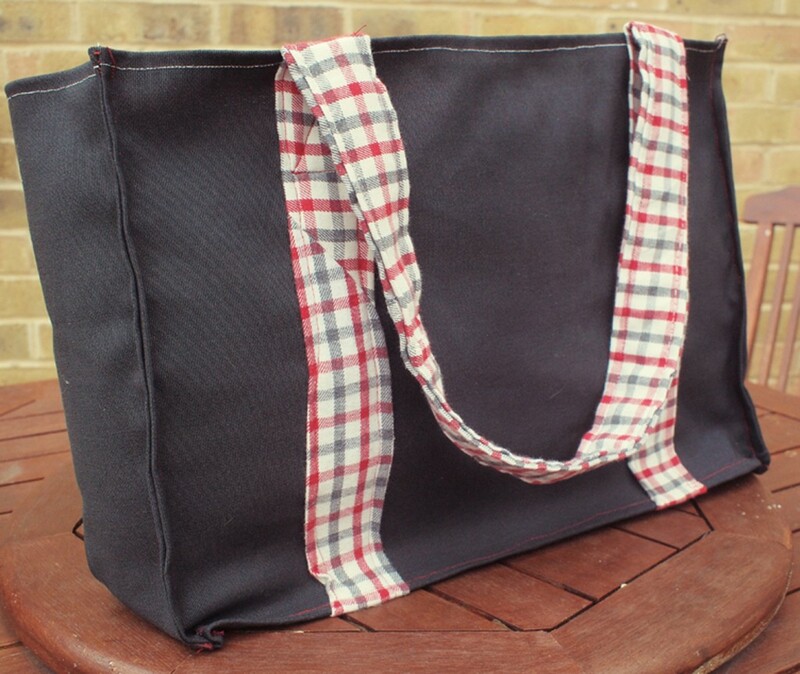 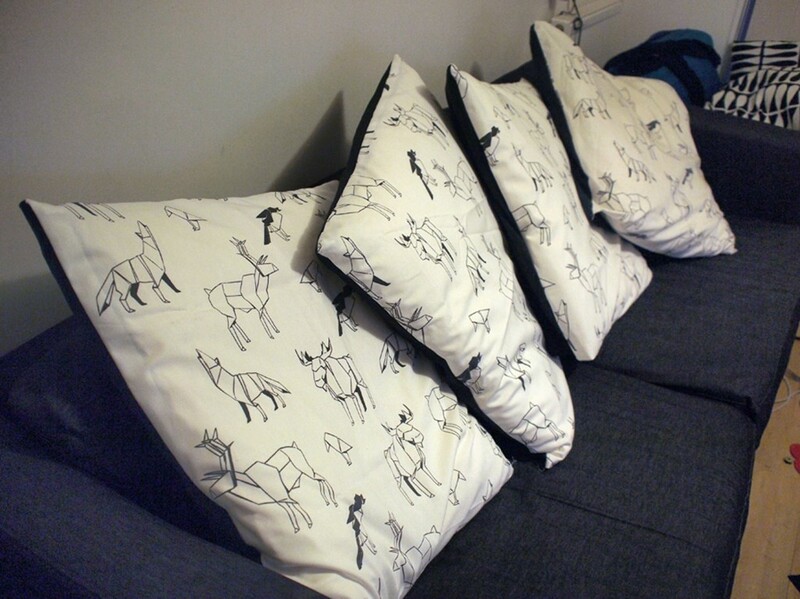 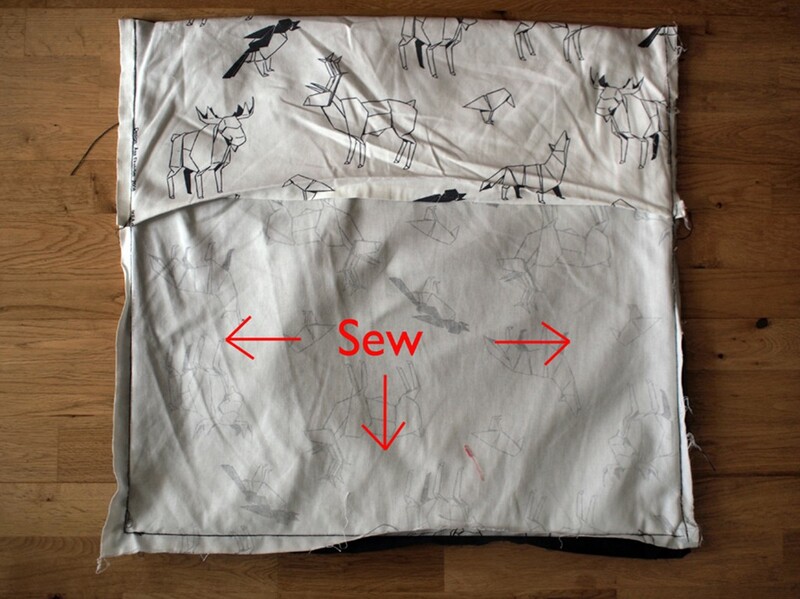 This entry was posted in Sewing and tagged bag, cushion covers, ikea, riccar, sewing. Bookmark the permalink. Hi Kelly, I found this in my mum’s garage, I think she inherited it from her mum so I don’t have a clue what it’s worth! 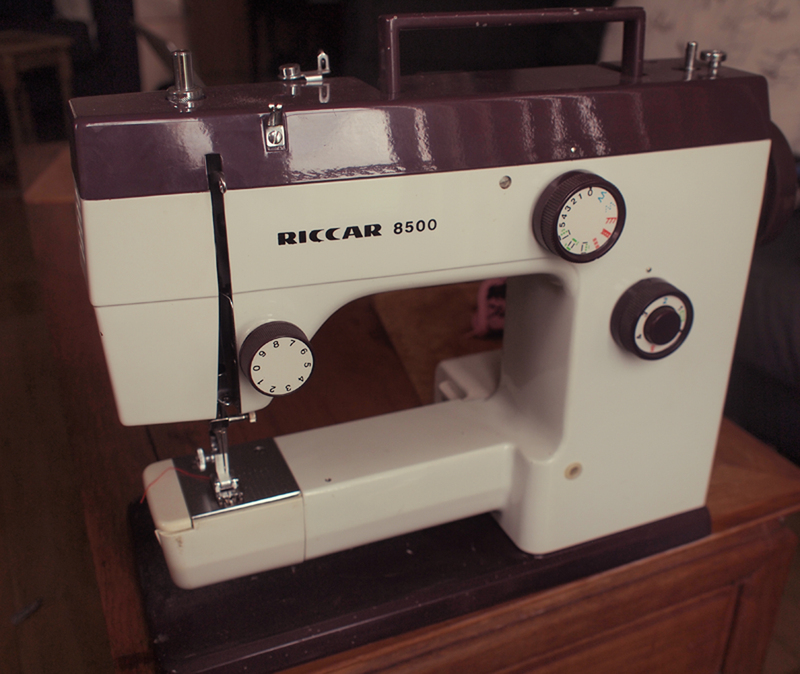 Have you tried looking for similar machines on ebay?